Linda Faye Wooldridge of Millington, Michigan passed away Thursday November 8, 2018; Linda was 64. Linda was born on January 3, 1954 in Somerville, Tennessee. She graduated from Millington High School in 1972. After high school Linda joined the US-Army of which she made the Army her career. Linda served in Korea, Germany, Maryland, and Virginia. The last portion of her career she worked at the Pentagon in Washington DC as a communications operator. Linda has won awards for cooking, she loved doing arts, and crafts. Upon her retirement she returned to Millington and has spent the past 12 years caring for her father. Linda leaves her family. Her father; David Northern; brothers, Ted (Shelly) Wooldridge, David (Rhonda) Northern Jr., Camilo Northern, and Henry Northern. Her sisters; Kim (Perry) Morrison, Joya Hudgins, Shelly (Tommy) Harper, and Marty Northern. Linda also leaves a host of nieces, nephews, extended family and many friends. 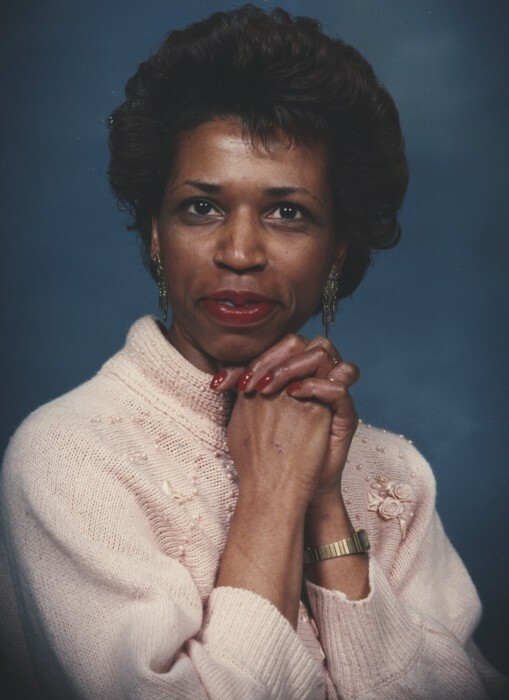 Linda is preceded in death by her mother, Mrs. Geartha M. (Davis) Northern, brothers; Lee James Wooldridge, and Alvin Wooldridge.